Back pain is one of the most common conditions that lead Americans to seek help from their doctor. Often, it’s difficult to pinpoint the cause and even harder to treat. For those with chronic back pain, there’s new hope. A2M injections use a naturally-occurring molecule to reduce inflammation and help alleviate pain in injured areas. The numbers are staggering. A Statista 2017 survey found 54 percent of Americans reported suffering from neck and back pain for five years or longer. The American Physical Therapy Association says 37 percent of those with back pain don’t seek help. 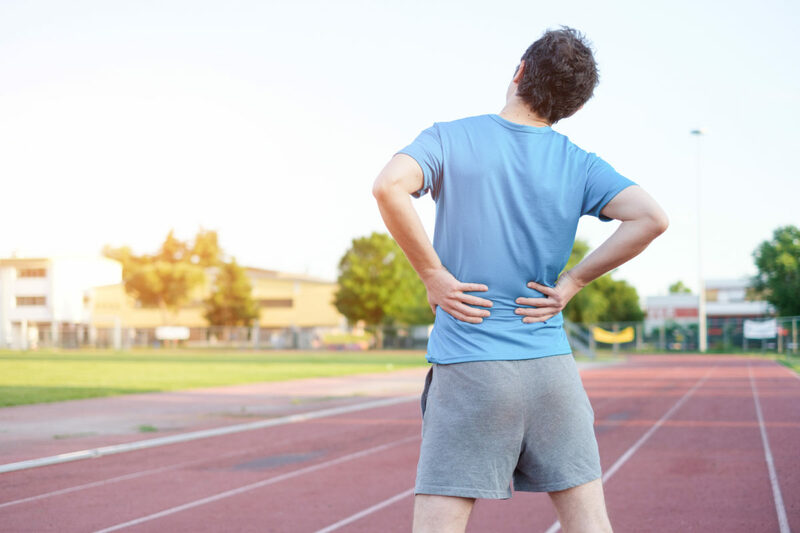 Those who suffer say back pain impacts their ability to participate in daily living, stay physically active, or get a healthy amount of sleep. Women are more likely to suffer from back pain than men, but both genders say their condition hinders their ability to do their job. People report taking medication, seeing a physical therapist, or trying doctor-recommended treatment for their pain with varying levels of success. Americans and insurance companies spend $50 billion dollars a year on back pain treatment. The estimated cost of lost wages, reduced productivity and legal overhead is over $100 billion a year. The back, spine, and joints are all components of a complex system with many moving parts. Pain is subjective, and what patients are experiencing is often hard for them to describe. Even when doctors are relatively certain of the cause, no one treatment works for everyone, so treatment can feel like a process of trial and error. Sufferers become frustrated and feel like pain must be something they just have to live with. Fortunately though, Alpha-2-Macroglobulin (A2M) injection treatment is one way many sufferers have found relief from back pain. A2M is a molecule that the human body makes on its own, but it’s normally too large to fit in the tight spaces between joints and discs. Injections place A2M where pain originates. The molecule binds to destructive enzymes to prevent tissue breakdown and reduce inflammation. A2M sticks around for a long period of time, sopping up enzymes that lead to joint degradation and cartilage loss and through natural processes, used up A2M is flushed out of our system. A2M therapy jump-starts natural healing processes and encourages the growth of healthy tissue. It prevents cartilage breakdown within the affected joint. The molecule is gathered from the patient’s own blood and later injected in a super concentrated dose. After the injection, patients typically feel restored mobility the very same day. Relief often lasts for months when combined with follow-up therapy. Cytonics is the ONLY company dedicated to the research and development of A2M, and has optimized processes maximizing the ability of A2M to protect cartilage. To find a physician who can help with A2M injection treatment, click here.